Wednesday’s press conference at Chopard was graced with the elegant presence of Caroline and Karl-Friedrich Scheufele, co-presidents of the esteemed Swiss-based brand, who shared some highlights for 2014. This year promises to be an exciting one, with new watches in the L.U.C., Happy Sport, Grand Prix de Monaco Historique and Mille Miglia collections. Big news includes the company’s Journey to Sustainable Luxury, a multi-year program launched by Chopard at the Cannes Film Festival 2013 in partnership with Eco-Age and its creative director Livia Firth. While Chopard has demonstrated its commitment to responsibility in business for many years, its plan to deepen this commitment to sustainable luxury is further evidenced by its sourcing from businesses that are committed to responsible, ethical, social and environmental practices. Chopard forged a philanthropic relationship with the South American mining NGO, the Alliance for Responsible Mining, and through this relationship has begun to transform the lives of artisanal gold miners in remote South American community mines in Colombia. It thus provides social welfare, education and training, in addition to protecting the natural resources and wildlife habitats these communities depend upon. In addition, Chopard is the first watch and luxury jewelry company to support and enable mining communities to reach Fairmined certification, with the intent to provide a stable route to market and a fair deal for the miners and their communities when selling their gold. 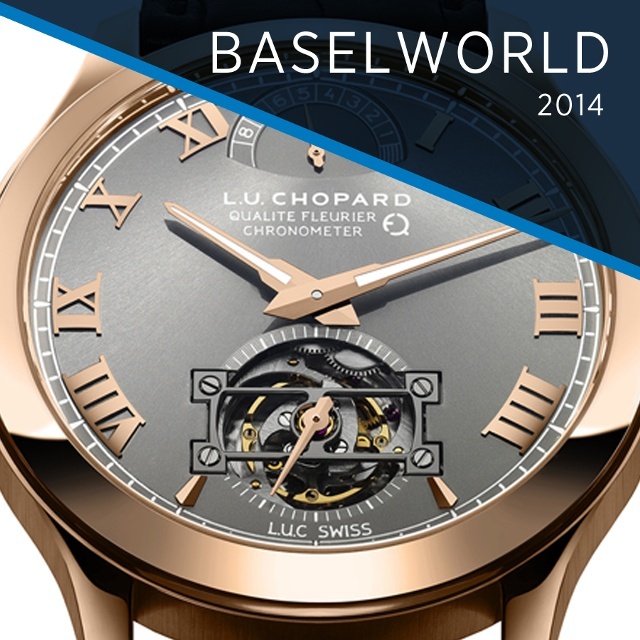 One example of this initiative is a world first: Chopard launched a watch made of Fairmined gold, the L.U.C. 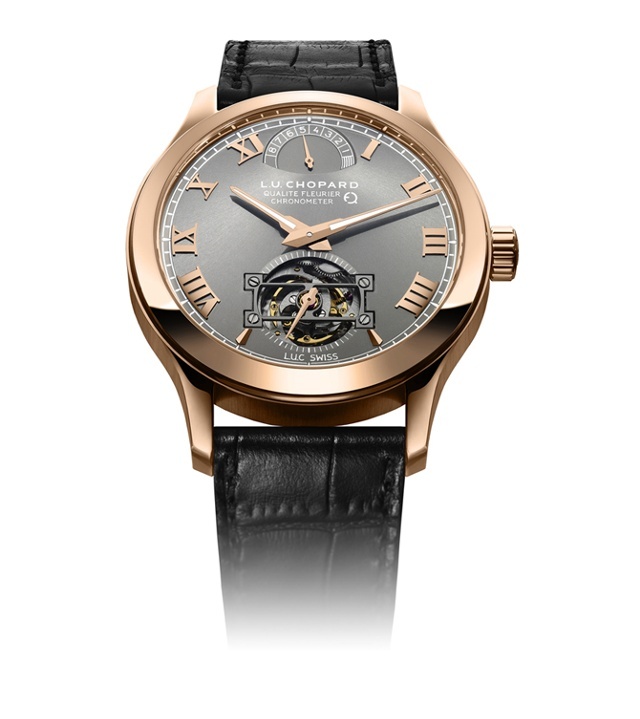 Tourbillon QF Fairmined at this year’s BaselWorld.